We offer over 30 different species of exotic game. 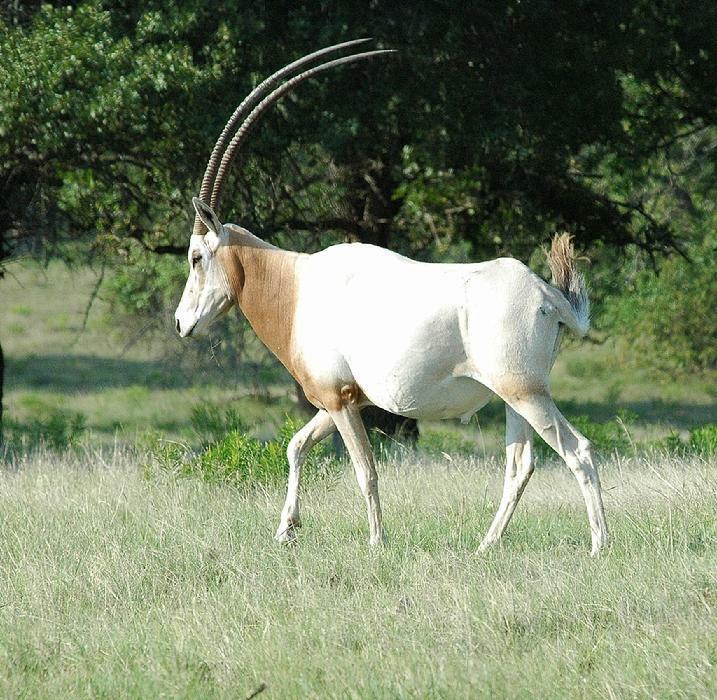 These include Axis, Blackbuck antelope, Pere David deer, Addax, Oryx, Dama Gazelle, Sitatunga, Muntjac, Kudu, Red Lechwe, Nyala, Waterbuck, Bongo, Texas Dall Rams, Black Hawaiian Rams, Elk, and many more! Call us today to book your trophy hunt!